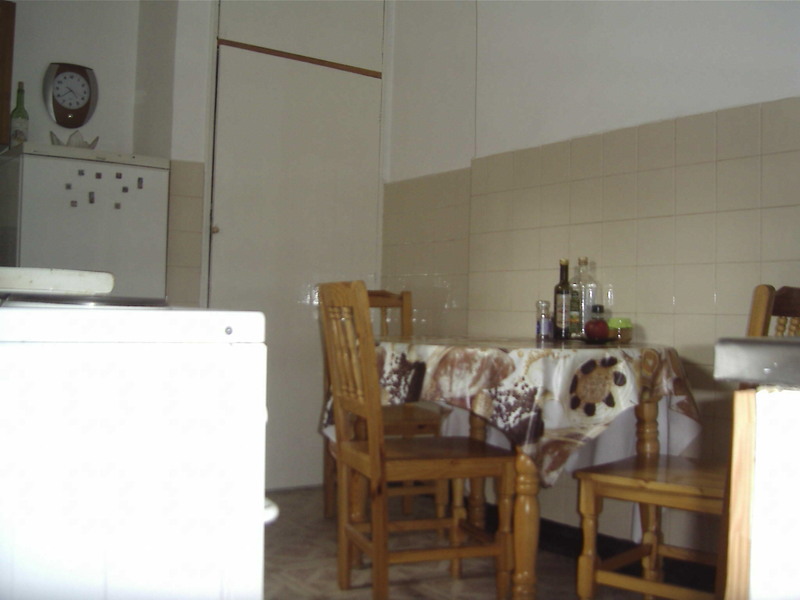 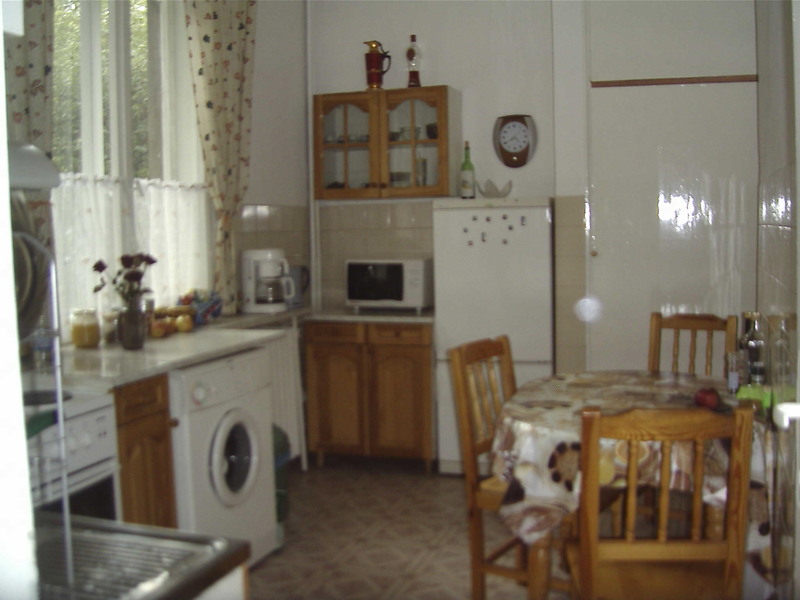 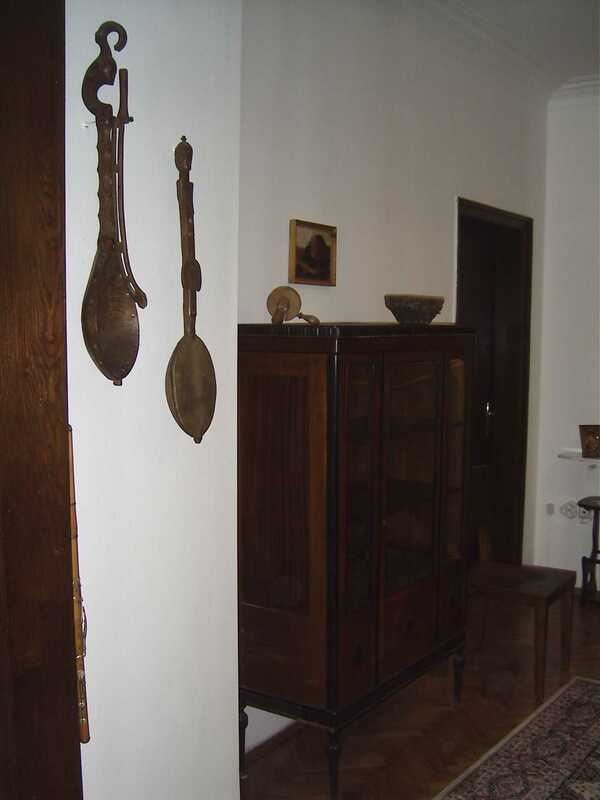 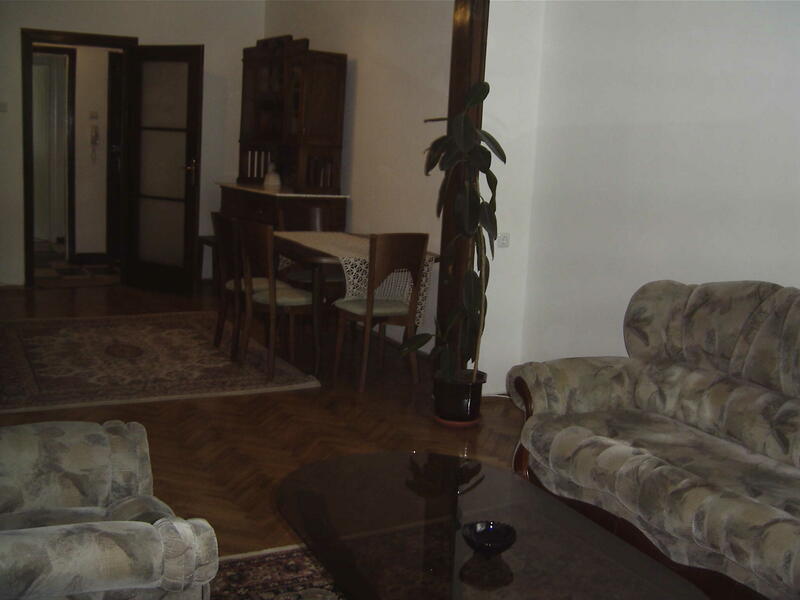 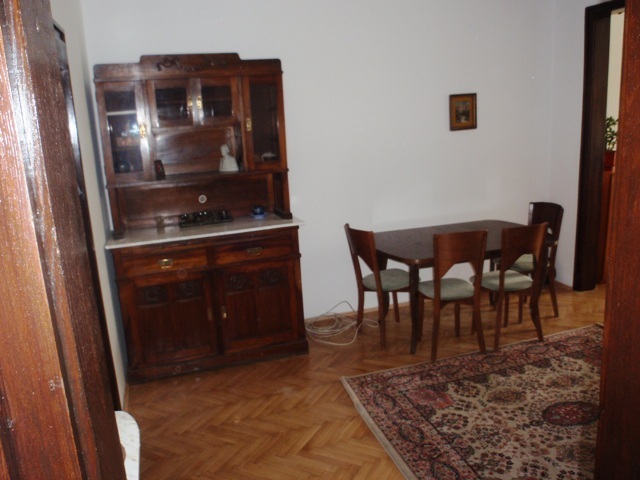 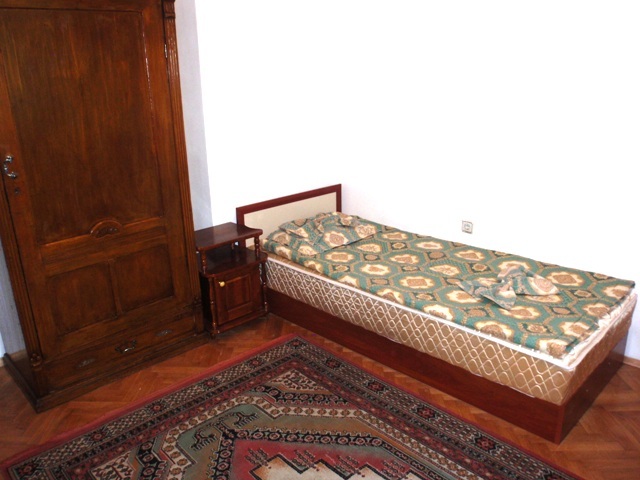 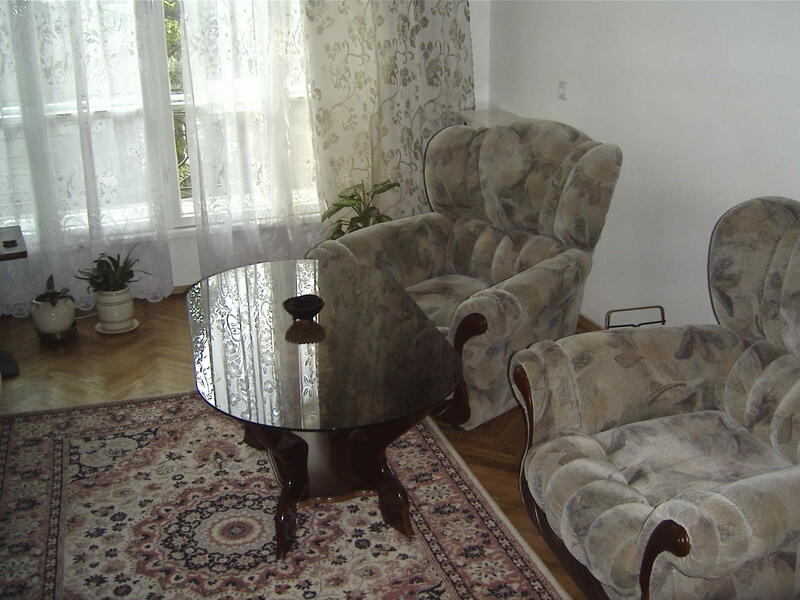 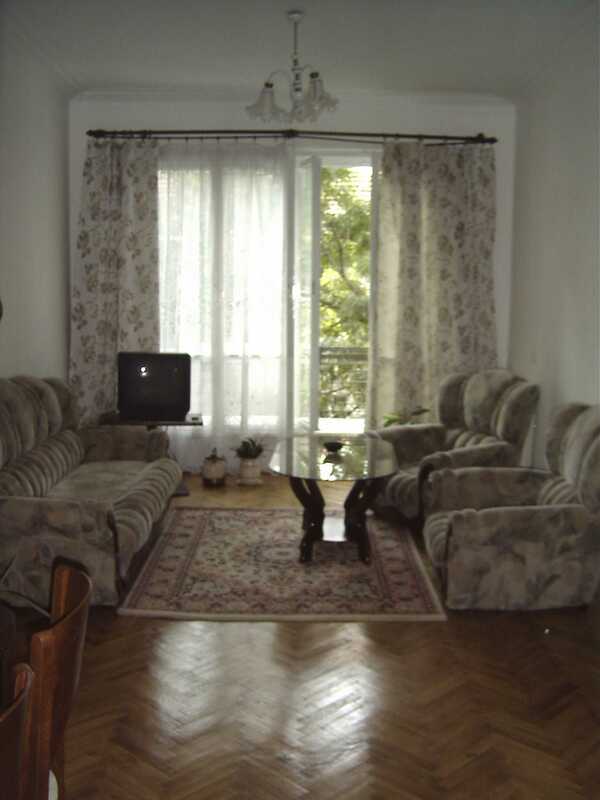 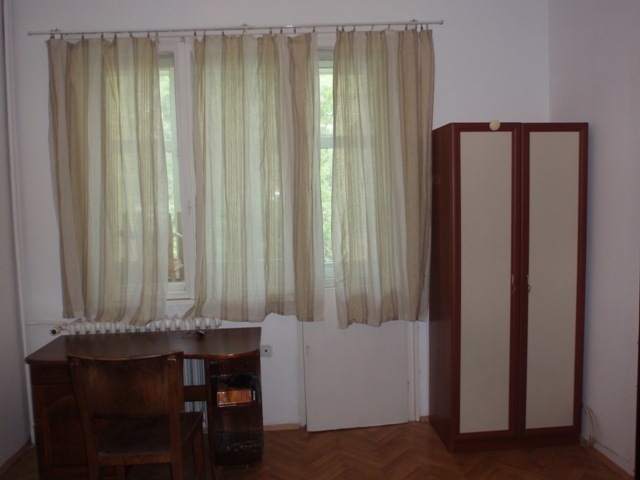 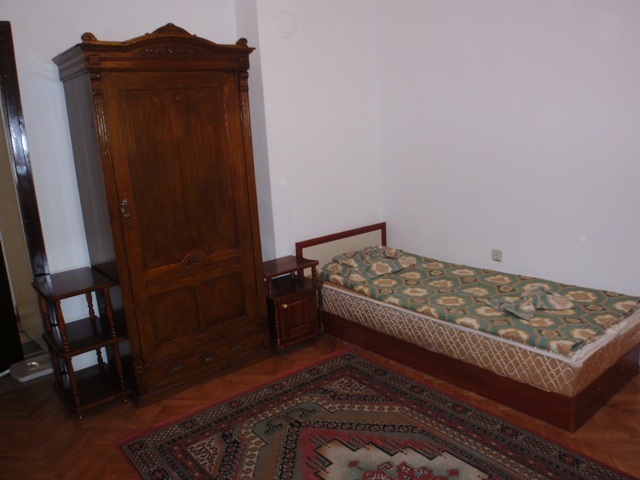 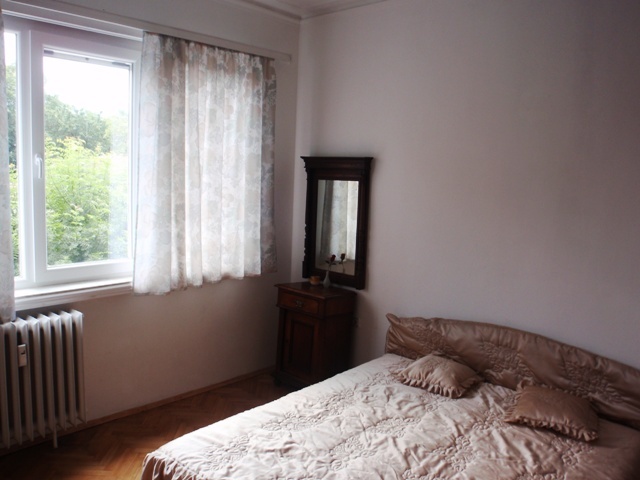 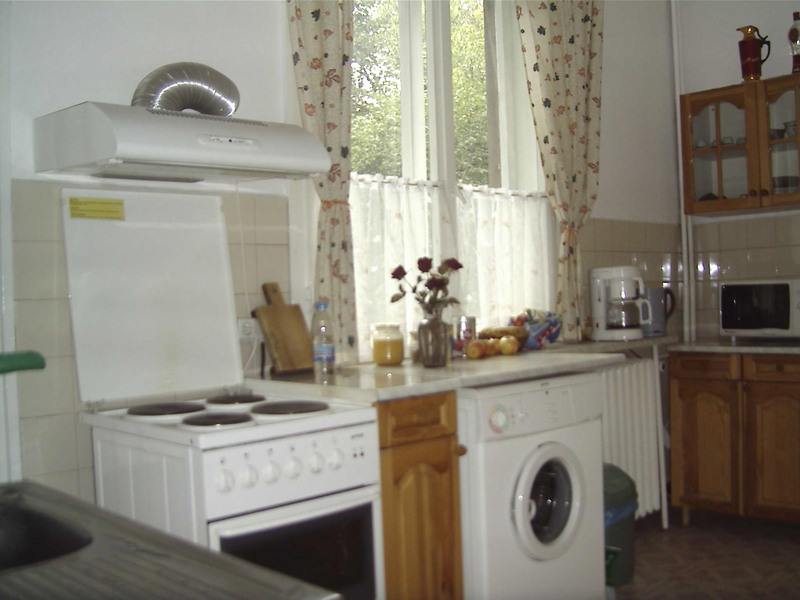 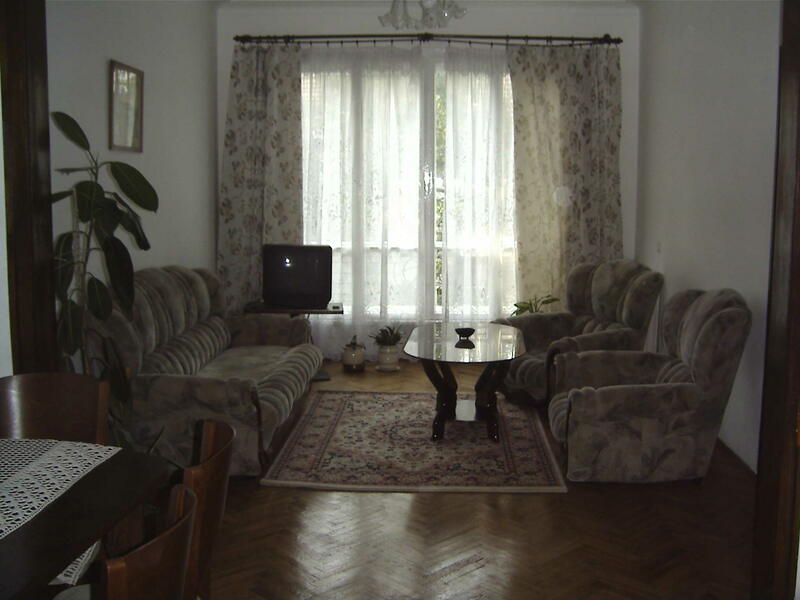 An apartment to let on Shipka street, two bed rooms and a big living room, a kitchen, bathroom, central heating, fully furnished, 3rd floor. 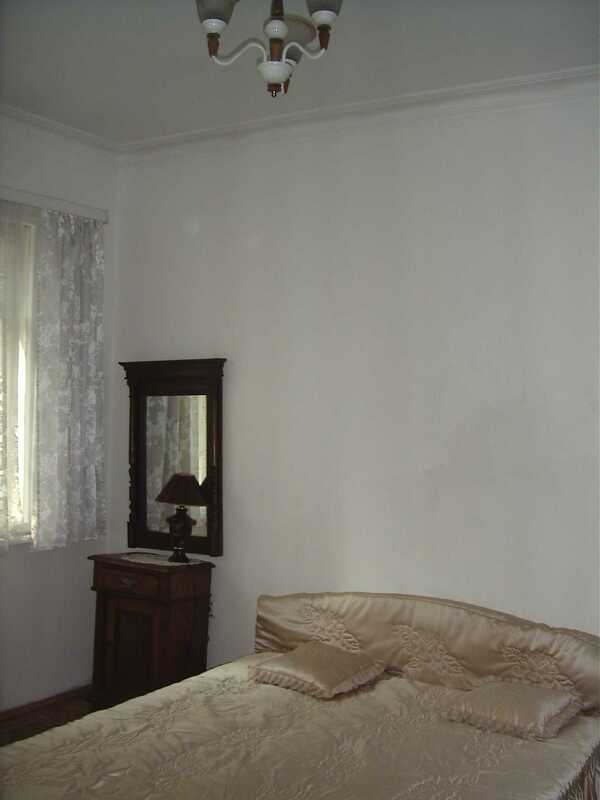 Recently renovated. 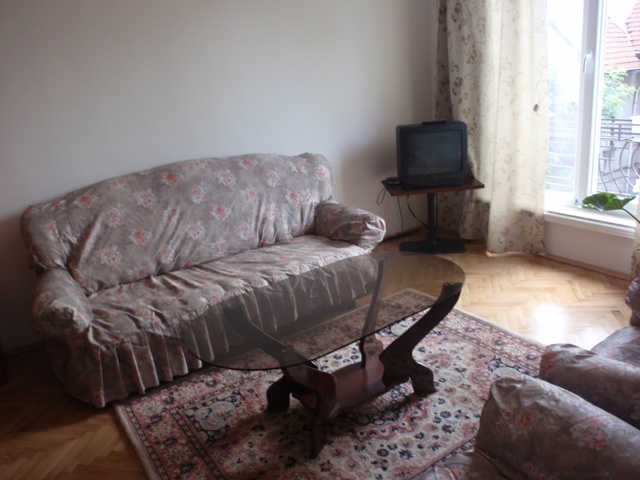 Possible rearrangement of the furniture.